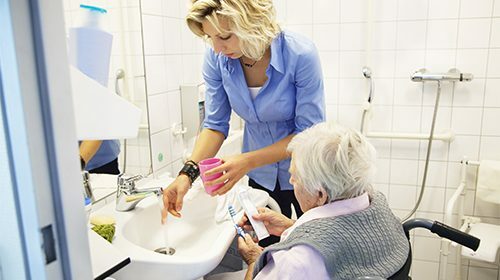 Nearly 90% of patients at long-term care facilities in the US don’t take advantage of dental services, even when they’re free, according to research. 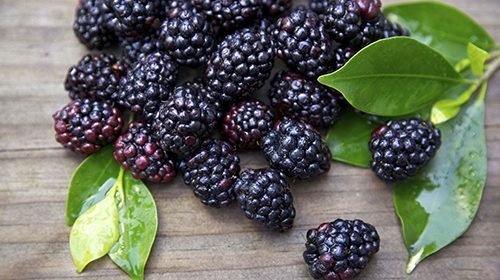 Black raspberries are rich in fibre, vitamins and phytochemicals, and in a recent study at Ohio State University in the US, they also inhibited the development of oral cancer in rats. Electronic cigarettes are often marketed as a safer alternative to conventional cigarettes. 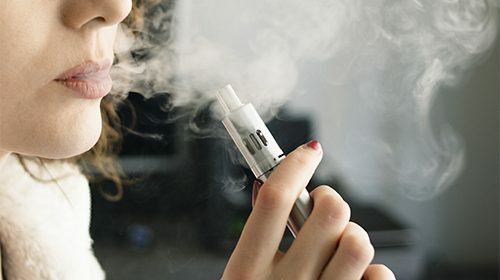 When it comes to oral health, however, new research suggests that vaping may be just as harmful as smoking.